Components sourcing all from manufacturer like TI, Atmel, Philip, Analog, ST, Microchip, Murata, Epcos,Nichicon, Vishay, Yagoe, Bonus . 100% qualified and trustful ,all original and new according to Customers' BOM.For PCB Assembly,We need confirm if it is RoHS or not.Storm Circuit assemble many hypoxicators boards ,Quick Turn hypoxicators PCBA ,Our One Stop Solution PCB Assembly service can save your time and Money. 2.Shipping On Time even Early. 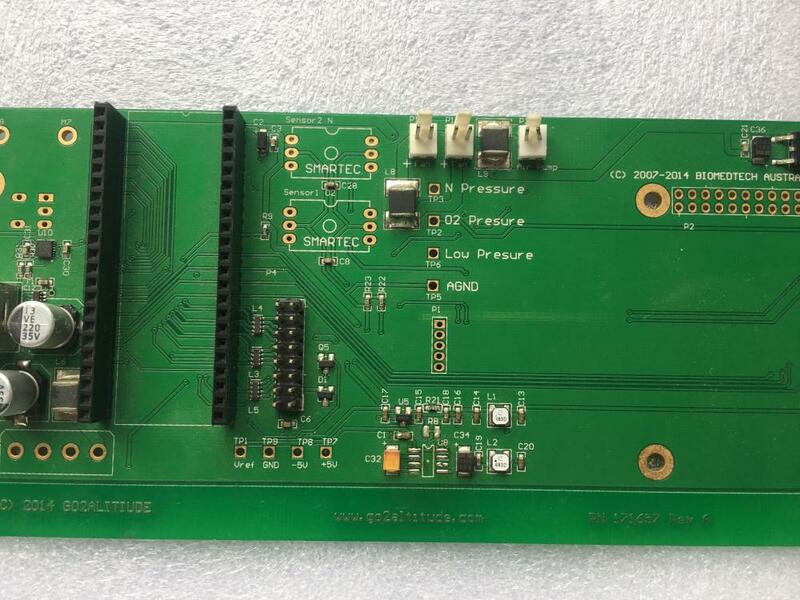 .Whatever you need normal FR4,high TG ,Aluminum board,RF board with low Er,PTFE(Teflon),heavy copper.large board,high tech board with blind/burried vias.impedence control boards.we can offer such products in quick turn as we have many different material in stock. 4.Technical Support.Free DFM,free file review. 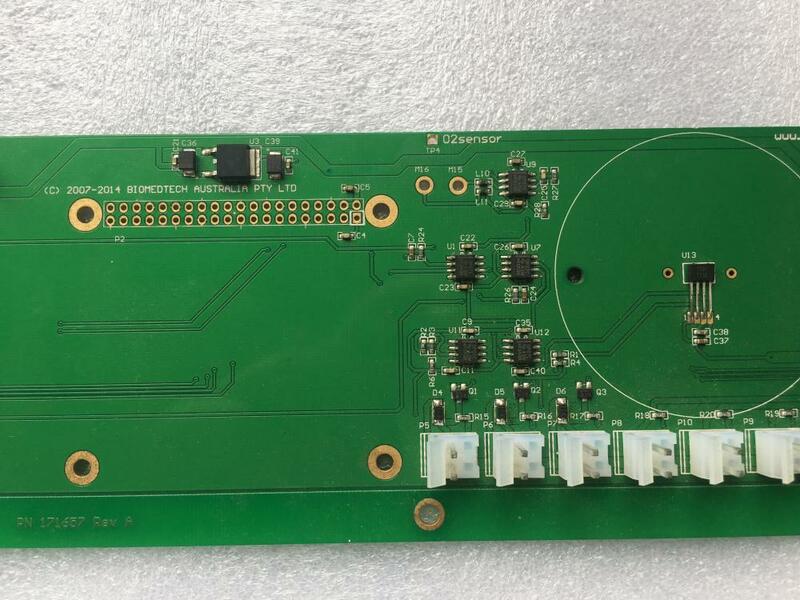 9.One Stop Service.We not only produce PCB ,but also PCBA and cable assemble .A bare PCB is not what you want,you may need Stencil to screen,components to load and cable to connect. Now,you can throw all to us and wait your final product on your desk. 10.Large in-house stock of parts. Looking for ideal Hypoxicators PCB Fabricate Manufacturer & supplier ? We have a wide selection at great prices to help you get creative. All the Quick Turn Hypoxicators PCBA are quality guaranteed. We are China Origin Factory of Low Cost Hypoxicators PCBA. If you have any question, please feel free to contact us.